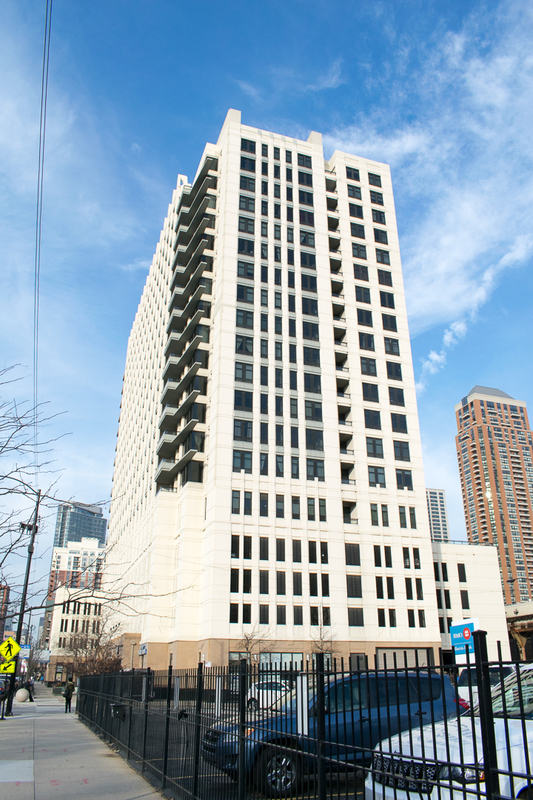 Vision on State, located at 13th and State streets, features an extremely complex exterior wall system. The design required cast-in-place concrete walls of varying thickness and height, with intricate and constantly changing reveal patterns. Concrete Structures consulted with several formwork suppliers to find a system that provided a superior finish in a timely manner. This structure stands as an excellent example of Concrete Structures’ commitment to quality and craftsmanship.